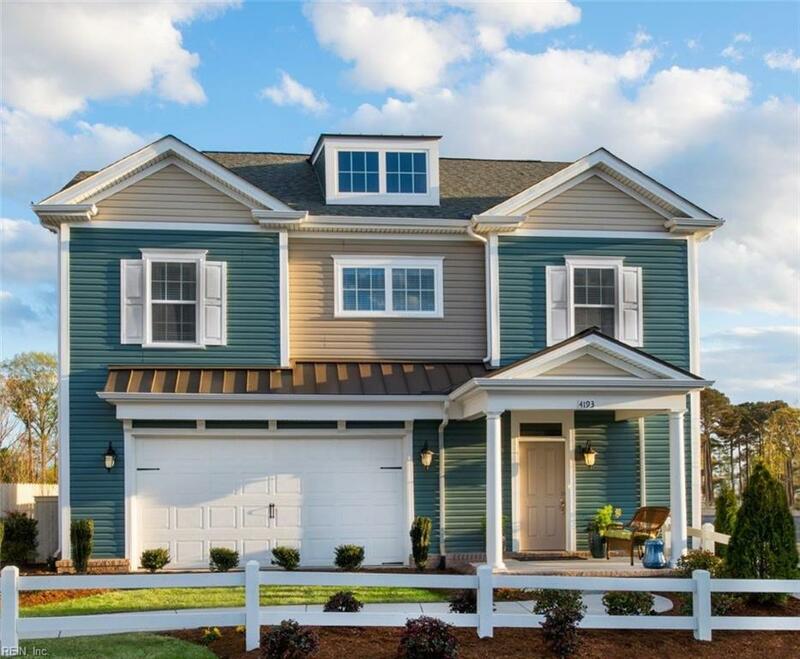 1700 Jerningham Ln, Virginia Beach, VA 23456 (#10244890) :: Abbitt Realty Co.
Hampton Roads' #1 Selling Community! 3 bedroom single family detached condo with spacious, open floor plan, huge walk-in closet, gourmet kitchen, mud room. Community has amazing amenities including large clubhouse, resort style pool, basketball court, play ground!